ErieReader: Want Innovation? 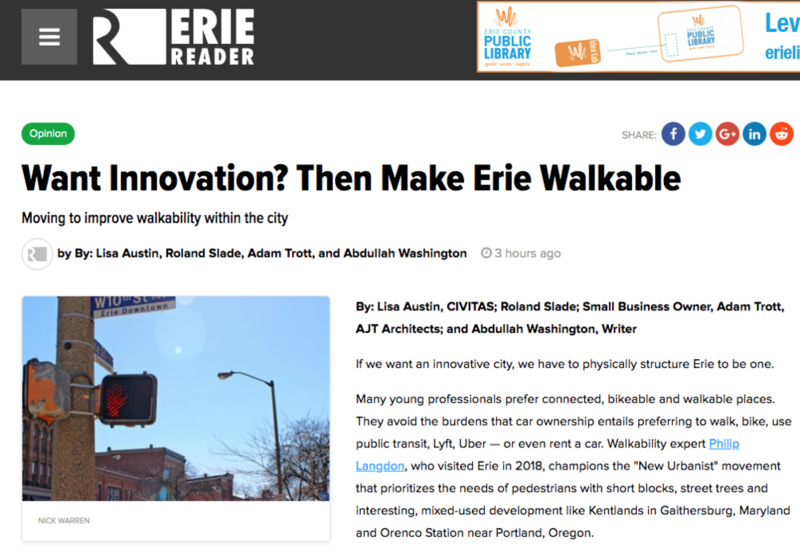 Then Make Erie Walkable — Why Save the Viaduct? To Keep Kids Safe.